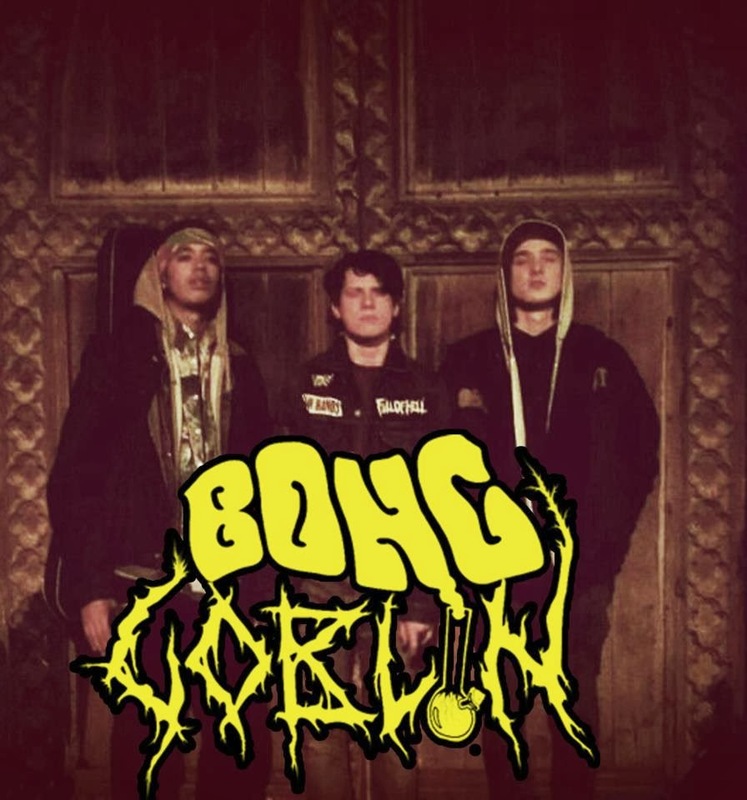 Bong Goblin is an ultra heavy self proclaimed 'Stonerviolence' band from Hertfordshire, England. 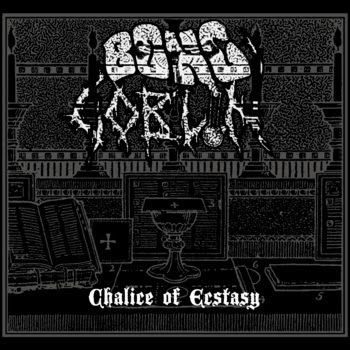 Fusing elements of thrash, sludge, and crust with the stereotypical stoner rock vibes results in quite the interesting monster of music. I for one like it, you can judge it for yourself below with their brand new double track ep 'Chalice of Ecstasy'.